Cosylab has been building control systems for big physics facilities since 2001 and been involved in fusion experiments since 2008 when we started working for the ITER CODAC division. As an objective viewer to a wide range of fusion projects, we have been able to consolidate some of this information into a paper that was peer reviewed and accepted for publishing in the Journal of Fusion Energy . This article presents some highlights of that paper. 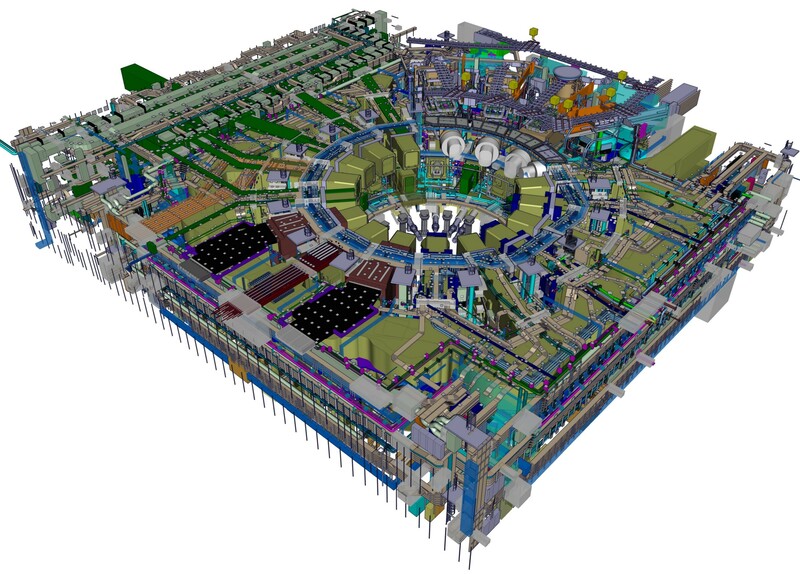 An isometric view of the ITER plant systems. The ITER CODAC physically connects all plant systems using computer networks and makes sure they speak the same language. Fusion experiments have grown from the early days when they could be operated with relatively simple software tools to the next generation of experiments which require much more flexibility and holistic control. The high infrastructure and human resource running costs means that future fusion projects will need to be efficient, and not waste resources or time. Such projects will therefore benefit from a suite of integrated supervision and control software tools that facilitates the operation of the machine over its entire lifetime. These software tools would include a more capable real-time control system together with expanded experiment program management tools, and additional tools to support operations outside of the experimental phase. Early fusion experiments were short (a few seconds) and were done mostly on a trial-and-error basis. The systems controlling these experiments were simple, executing sequential commands that occurred at specified times. Future fusion experiments are expected to run for significantly longer (~30 minutes and more). This means that the systems that control these experiments, and in a larger context, the entire machine, must be equivalently smarter to adapt to the changing environment and requirements. ITER and DEMO, the next generation of fusion projects, cannot be operated using the same philosophies as their predecessors and so their designs must incorporate the next-generation concepts in supervision and control. All fusion research projects currently use software tools to operate the machine for the experiments and many have mature software tools to assist with campaign planning, but no existing experiment has integrated tools that consider all the phases of the operational lifetime of the machine. Integrated software systems can support experiment planning (such as flexible task execution based on goals and actual versus planned availabilities), daily operations (entry and exit of stand-by states), adaptation to campaign conditions (especially commissioning and decommissioning tasks) and the operational conditions (evolution of engineering limits, damage budget planning, etc.). These integrated software tools will greatly enhance the usability, the availability and cost efficiency of future experiments. Cosylab recently hosted a workshop at their headquarters in Ljubljana where participants from 8 fusion research facilities came together to discuss topics related to planning, configuration and real-time control of fusion experiments. After the workshop, a collaboration was started to assist participants with sharing transformation and verification libraries. In addition, the workshop series is going to continue with the next installment planned to be held in Naples in 2020. 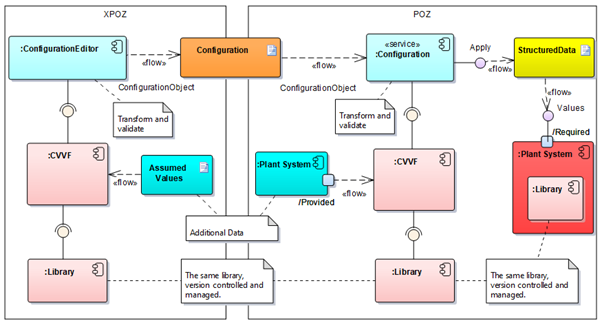 Example of how libraries of shared user functions can be used for common transformation and verification (CVVF) operations in a complex environment. The CVVF infrastructure makes library functions available for reuse in multiple stages of experiment preparation and supervised configuration and operation. The high-cost of future fusion projects demands a high level of efficiency and utilization. An integrated suite of supervision and control software tools that operate throughout the lifetime of the project supports this aim. Such tools make it possible to design and execute fusion experiments encompassing multiple goals with multiple ways of achieving each goal. In addition, these tools provide support during all operational phases of the machine including commissioning. 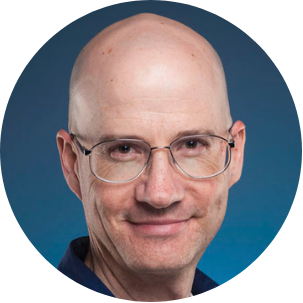 Kevin Meyer, PhD, is an ex-physicist and senior manager at Cosylab. He is currently involved with several Cosylab projects for fusion experiments in Europe. He spends most of this time on the ITER project, assisting the CODAC division on various tasks. He also provides advice and other services to project managers within Cosylab.